Harnessing bunker shots is, for amateurs, without a doubt the hardest part of golf. Most players who find themselves in a tricky sand spot concede the fact that they’ll be stomaching a high score on that hole. But with proper technique and a bit of confidence, even the most challenging bunker shot can become a no-brainer. 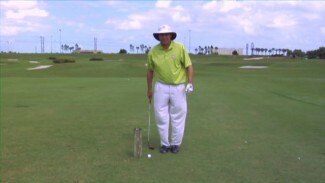 One of the most important parts of saving yourself from the sand is distance control. If you can calibrate with expert precision how far your ball travels from the beach, you’re good to go. Conversely, if you don’t know whether your bunker shots will fly twenty feet or ten, you’re going to be hitting a bunch of trouble shots to recover your first mistake. 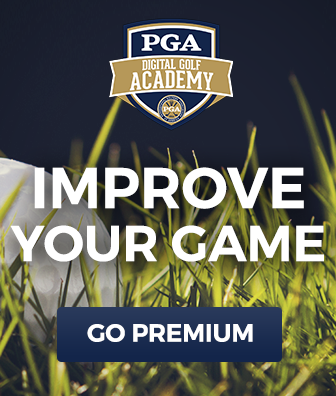 To help the latter improve, in this lesson PGA Professional Eric Hogge teaches you the simplest way to adjust your distance to leave yourself five-footers regardless where you are in the sand. 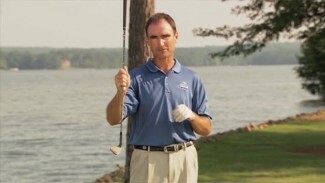 Over the years, Eric has heard amateurs and pros explain a number of different tactics for controlling the distance on their bunker shots. But of the countless methods, three of them have stood out to him as even plausible. If you’ve heard any or all of them, Eric breaks each tactic down to tell you what about it works and what doesn’t. You’ll learn why there’s only one definitive solution for proper distance control when it comes to bunker shots, and here’s a hint: it all comes down to margin of error. Sure, you could switch clubs to something with a higher degree to hit it farther, but then there’s less bounce with which to move sand. And sure, you could move your impact zone farther from the ball, but what if your swing is mistimed and you thin it 40 yards? No, there’s a clear winner here, and Eric has the expertise to show you why it works every time. 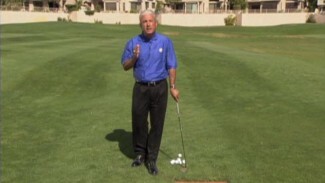 Follow his advice on how to hit bunker shots with better distance control, and you’ll be all over the pin from anywhere!